How Far is Space India Venkat Heritage? 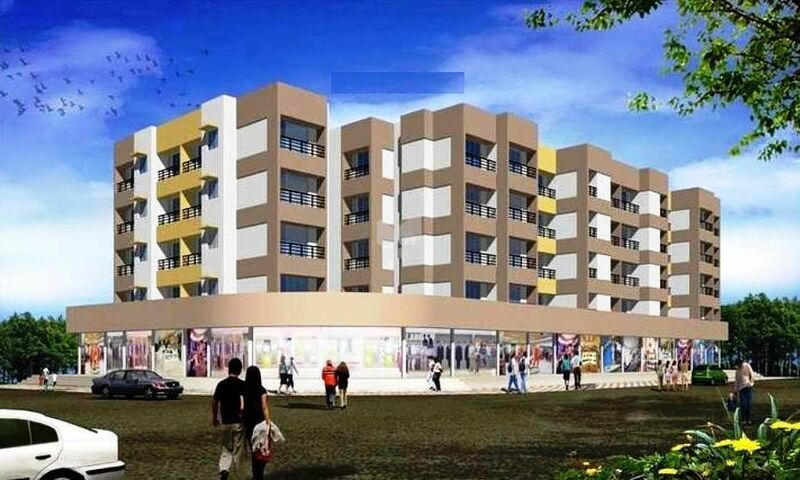 Venkat Heritage is placed in NaviMumbai. This project comprises of all amenities that a modern home buyer would aspire to have. Venkat Heritage is a part of the suburban area of New Panvel. New Panvel is linked to near by localities by wide roads. inhabitants of the locality have easy access to public utilities like schools, colleges, hospitals, recreational areas and parks. The facilities inside the complex are elegantly crafted. * 2X2 Vitrified flooring in all Rooms. * 24hrs Water Supply from CIDCO. * Granite Platform in Kitchen with kitchen cabinet below. * Plaster of Paris (POP) finished walls in all rooms. * Earthquake resistant R.C.C. design. * Uninterrupted Power Supply by MSED CO.